Singapore is a real example of concrete jungle. Wherever you go, there're either construction sites or high rise buildings. 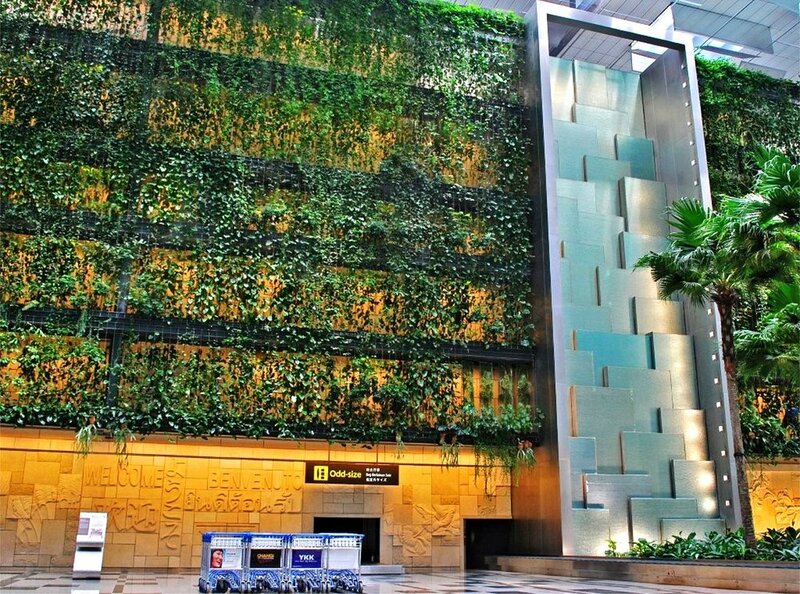 Under the greening policy it is good to see vertical gardens in many places to compensate the loss of green as a result of urbanisation - from Changi Airport, to hotels and offices downtown, and of course Gardens by the Bay (yes, the one featured in Planet Earth II). I am not going to discuss the environmental issues today, but as a design concept I love the effect of pristine, sharp structures covered with plants and organic growth - that outburst of green is full of energy and attitude, and so pleasing to look at. It is not difficult to see why it has become a global trend. Now, back to our own dwelling. Unless you live in a landed property or shophouses, most people live in uninspiring cookie-cutter apartments. Don't get me wrong, while I am mad about period properties, I do enjoy the merits and convenience of living in a modern condo, especially from a renting perspective. To make things more bearable though, it is important to add greenery to this otherwise dull and boring structure. (I am sorry to disappoint, but the real expat life does not normally involve a weekly trip to Bali...) SO, before the next getaway, why not indulge yourself in your own little green paradise which is only one step away from your living room? Thanks to the perennial tropical weather, creating a lush balcony garden is not an impossible dream. Vertical Gardens are not only pleasing to look at, they are also practical too. 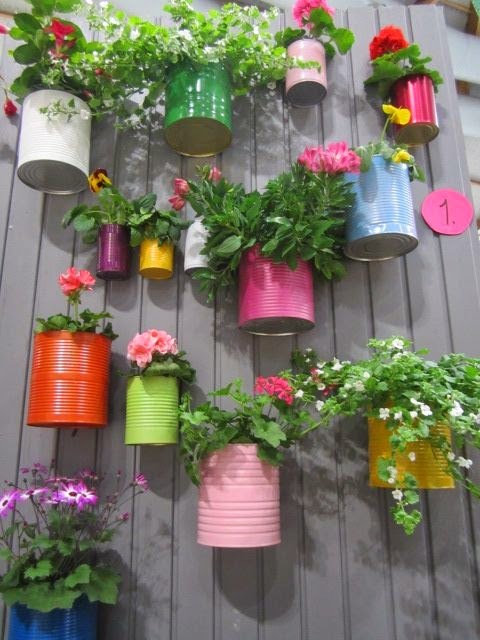 Here are a number of urban garden ideas that would totally rock your rental apartment. Space is usually at premium in urban housing, but it doesn't mean you can't have your secret garden. If you have a small or narrow balcony, creating a vertical garden will certainly help saving those precious inches and add an extra chair or two. Think this can only be done by a professional landscaper? Think again. Of course a garden designer can help creating that perfect, immaculate look, but if you are living in a rental, at least try doing it yourself once before giving up! Before you hit the garden centre for a shopping spree, go check your cupboard or bomb shelter to see if you have anything that would be useful - a spare shoe organiser, bottles and cans waiting to be recycled, or even a wooden pallet from the move. Be creative and resourceful, and you shall get a fruitful reward. I am sure many of you would have tried to grow your own herbs. 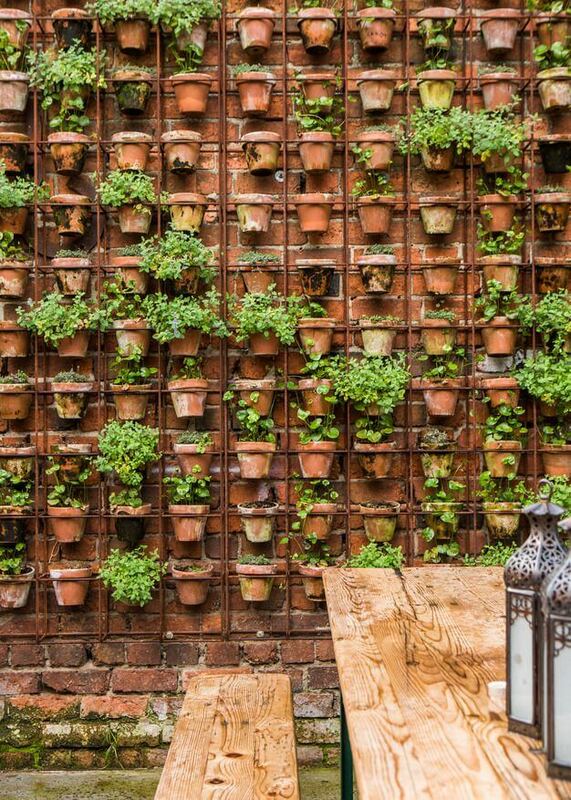 Don't just keep a pot or two, grow a proper vertical herb garden! Fresh herbs in Singapore are incredibly expensive my friends, and it's such a waste if you can't use up the whole pack each time. 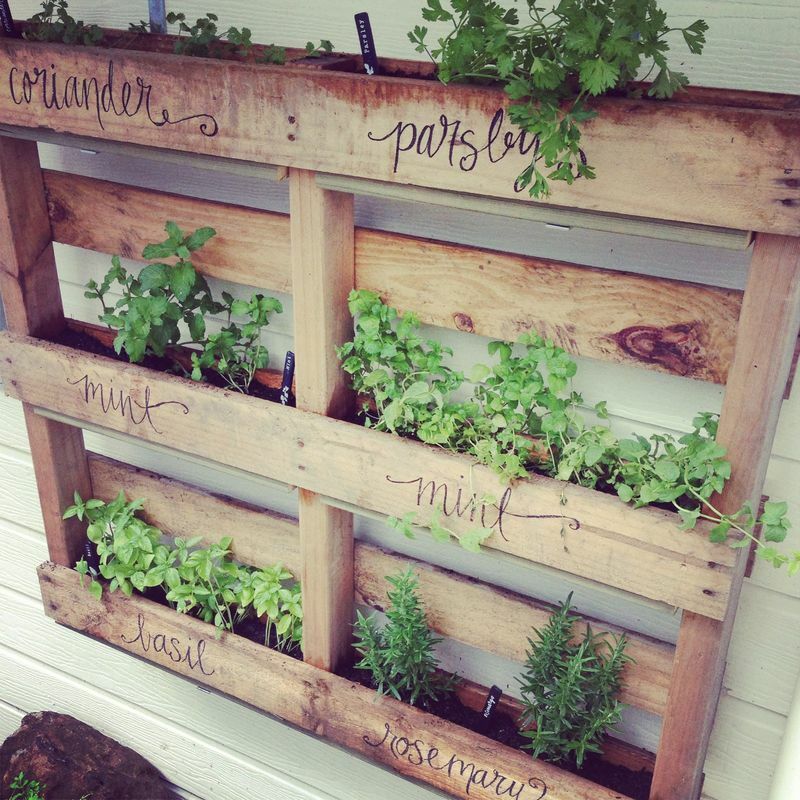 If you are a seasoned herb grower, you might want to venture out and grow some vegetables too. Make your lovely garden work for you! So here you go guys. I hope you all feel inspired and tempted to build your own vertical / hanging garden no matter how big or small your balcony is. 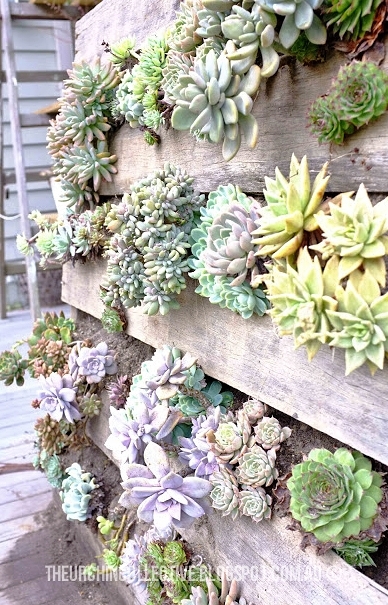 Have you tried building a vertical garden or do you currently own one? Share your thoughts below!